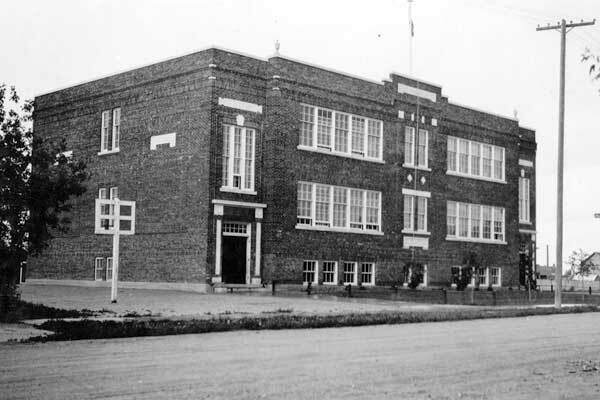 In 1916, a three-classroom, wood frame school building was constructed between Second and Third streets and Brandon Avenue in Brandon, the present location of George Fitton School. 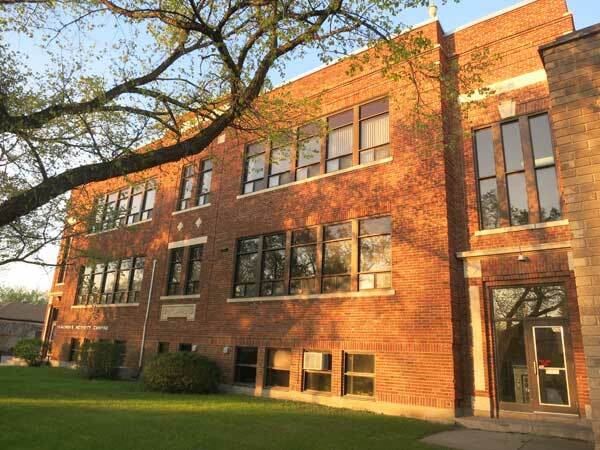 Named for former teacher and First World War veteran Joseph McLaren, the school operated until 1926 when the present two-storey brick structure was built on Sixth Street. The wood frame building was moved to the Brandon Exhibition Grounds where it stood for some years with only a few structural changes. McLaren School was used for elementary classes until 1954, when it was became a Junior High School due to the construction of George Fitton School. In 1974, it reverted temporarily to an elementary school when Park School and Alexandra School were being replaced by Betty Gibson School. The school closed permanently in 1976 and the building was renovated for use as offices of the Brandon School Division.